GUESS WHO THIS IS? 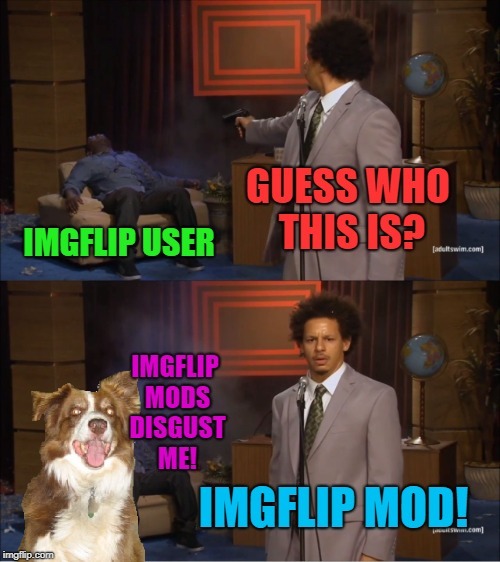 IMGFLIP USER; IMGFLIP MODS DISGUST ME! 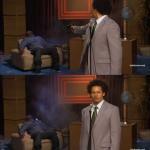 IMGFLIP MOD!